Amritsar is a city in the Indian state - Punjab. 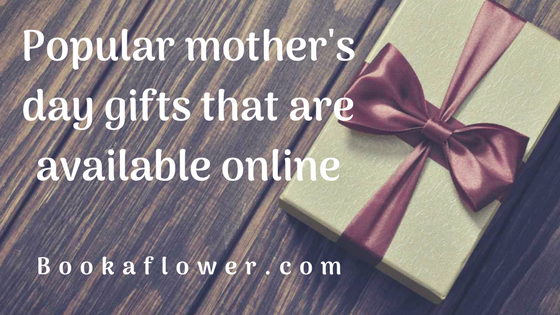 If you are planning to send flowers to Amritsar, you can do that through online gift websites like bookaflower.com. 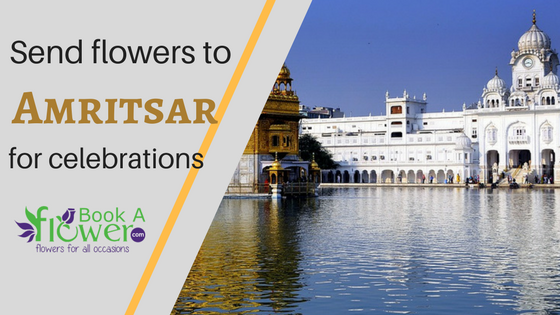 In this post, I have listed some of the flower arrangements that can be sent to Amritsar as a gift to your loved ones. 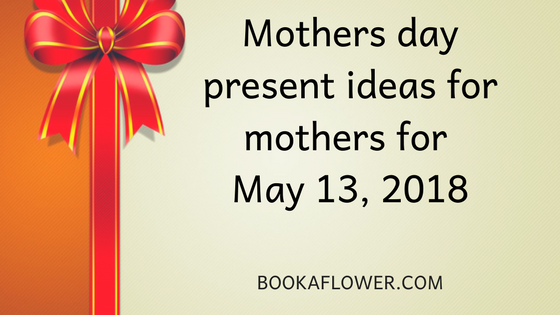 The first one on this list is a flower bouquet that is made of three white oriental lilies. These flowers are wrapped in a jute matte to give it the elegant look. White lilies are the symbols of pure and gentle love. 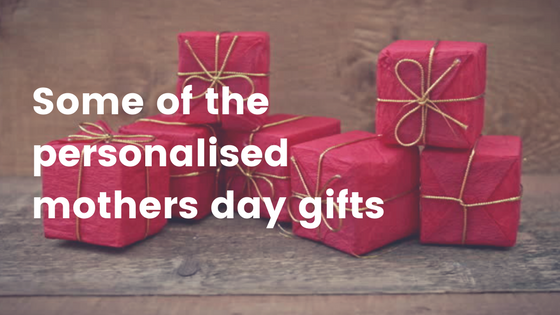 This can be given to your family members on any occasion. 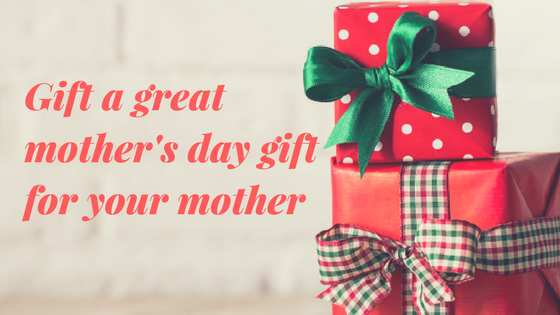 We all know that there is no one in this world who will take care of us like our mother. 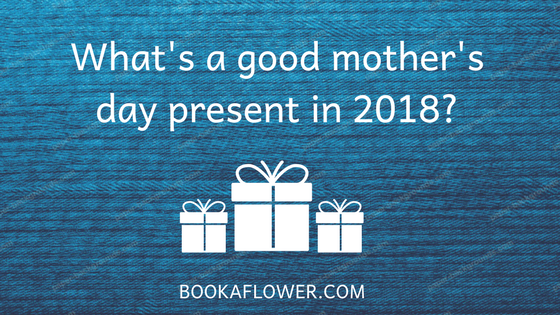 So this gift combo is an ideal gift for your mother during this festival season. The gift combo has a bunch of roses along with a basket of mixed fruits. You will get any 4 of these fruits in the basket - Apples, Pine Apple, Grapes, Bananas, And Papaya. Another option you have for flower bouquet is an arrangement of yellow African daisies in a mud pot. Yellow color brings up happiness and smile on everyone’s face. Gladioli are used to symbolize strength and integrity of the relationship between two people. In this arrangement the florist has used 12 white gladiolus stems to arrange them in a basket. This formation is beautiful and is an eye-catcher. The last one on this list is a tall flower arrangement of pink lilies, orchids, carnations, gerberas, Anthuriums, and Bird of paradise. This exotic flower arrangement will be at least 3 feet tall.